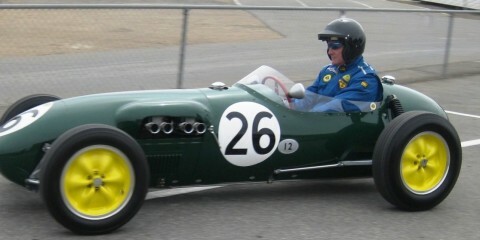 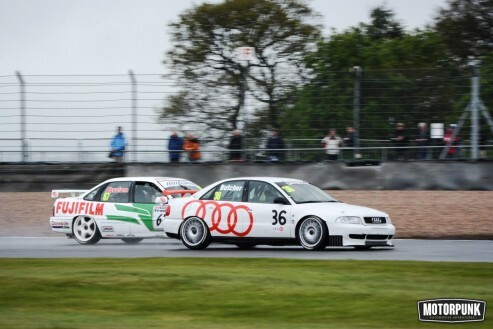 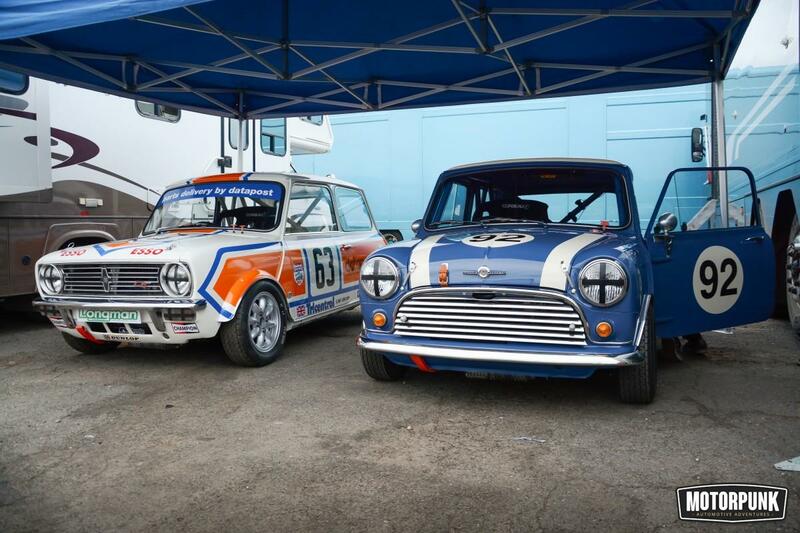 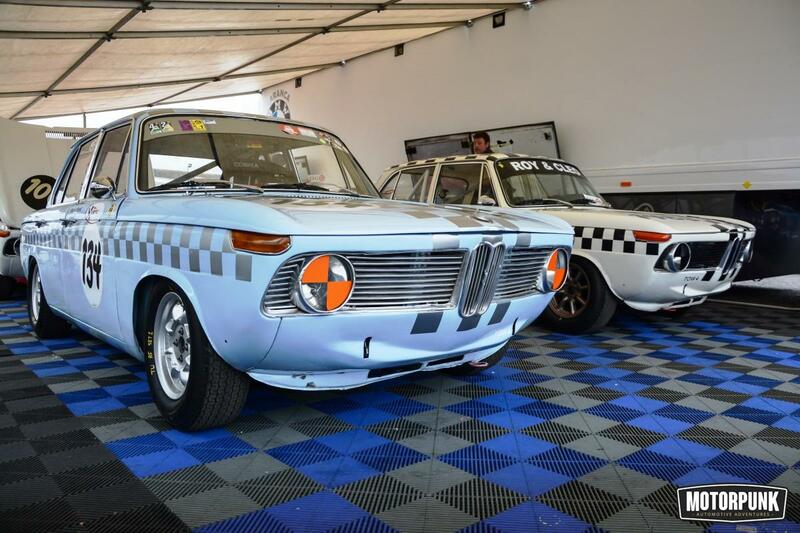 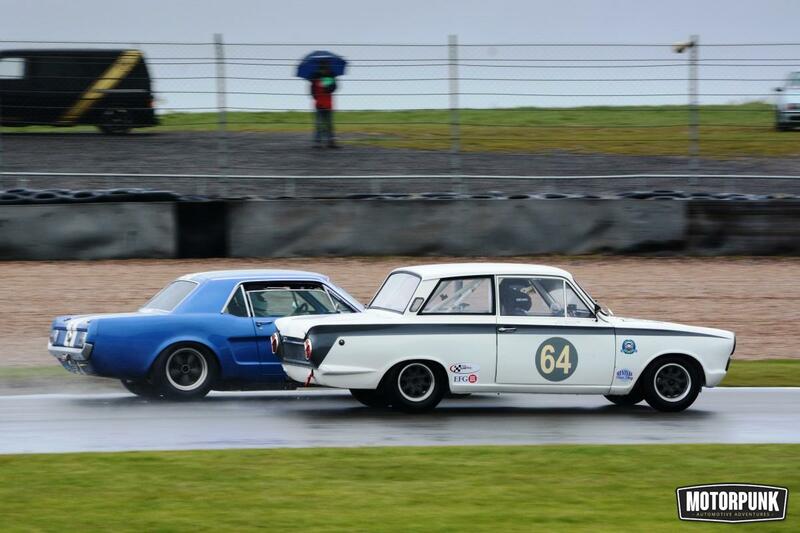 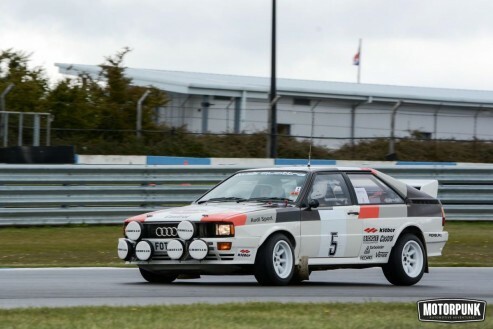 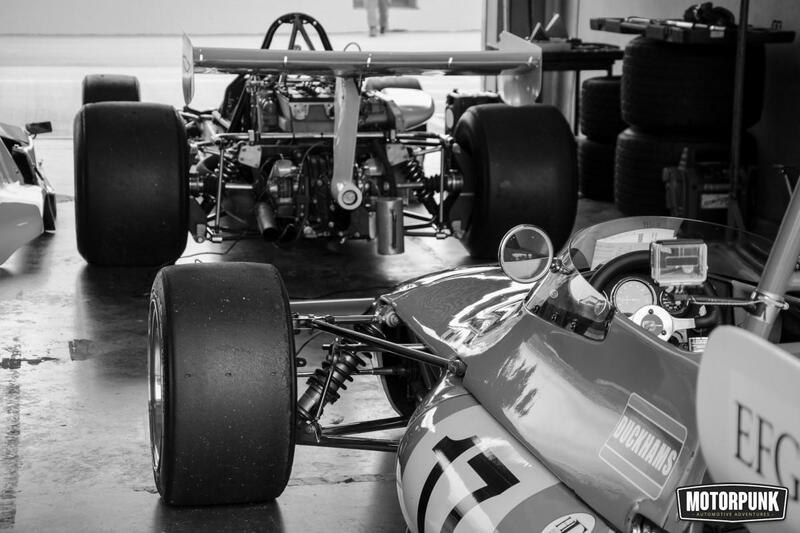 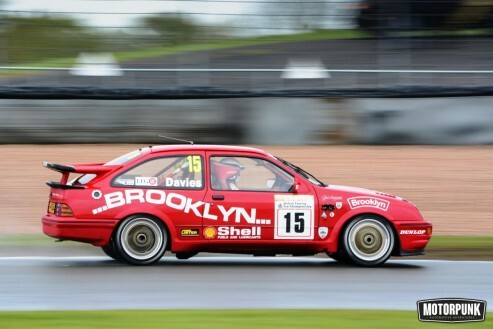 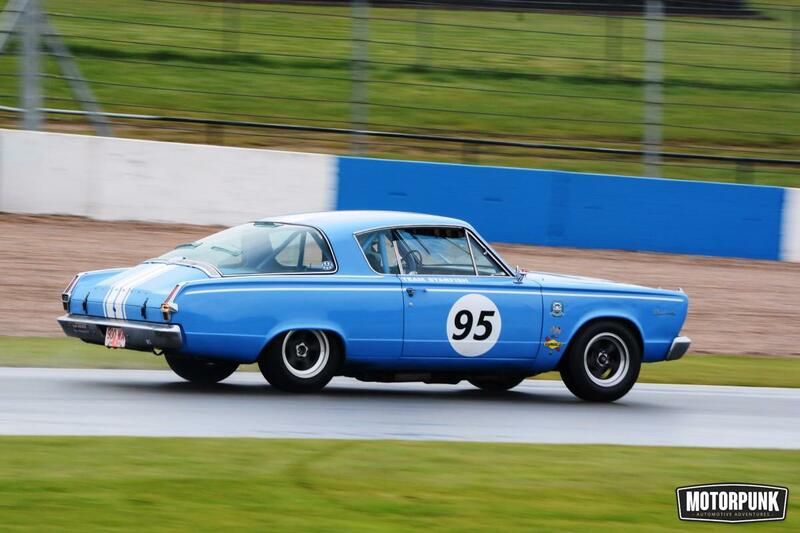 The 2015 Donington Historic festival, touring car legends and more. 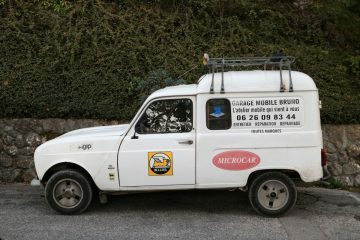 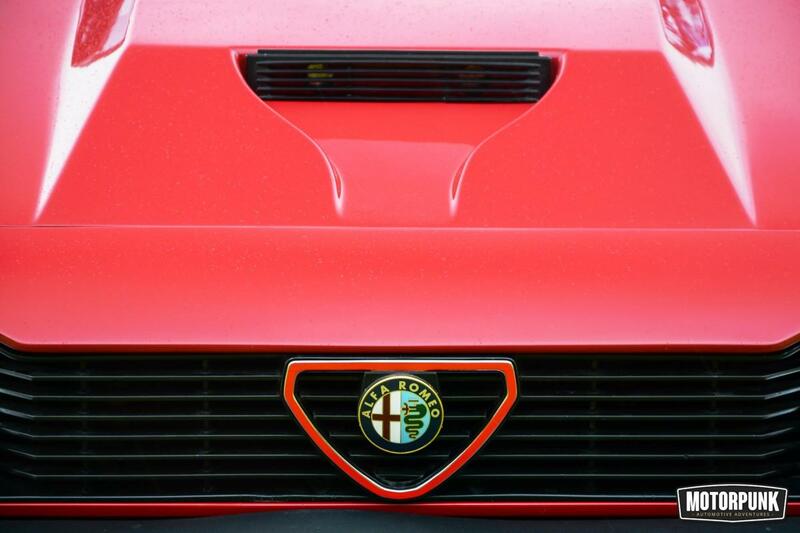 Few words and lots of pictures – that’s the way we’ll serve this up. 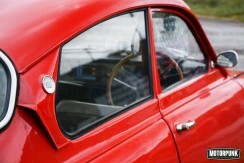 Why read when you just want to ogle Rad Pajor’s excellent photography? 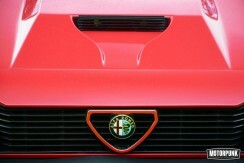 Well, it might help to explain what you’re looking at, and it’s all good stuff. 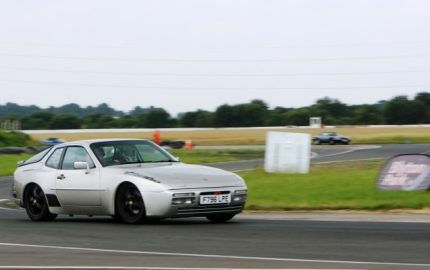 I’ll keep it brief. 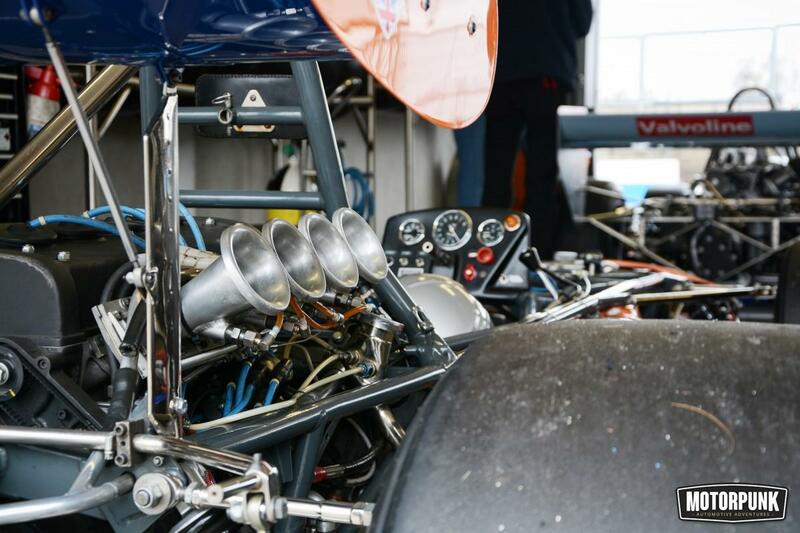 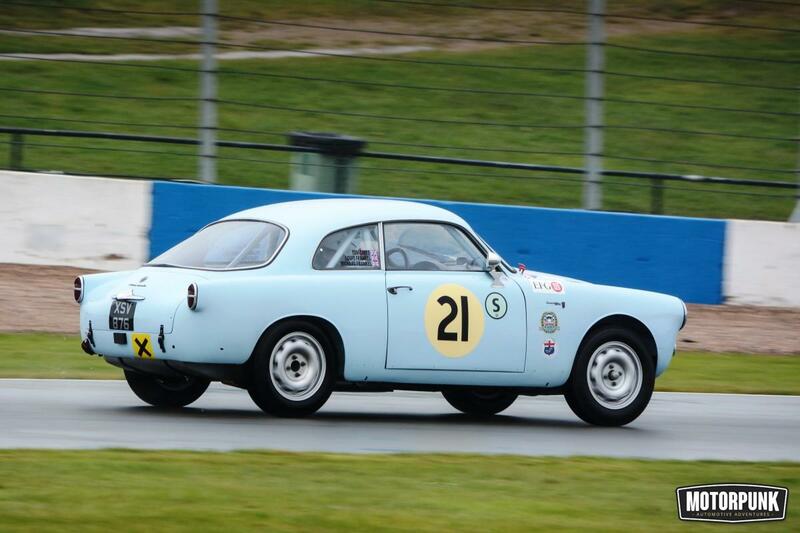 The 2015 Donington Historic Festival is in it’s 5th year and with twenty races over three days with lots to see on and off track, it has fast become a must-see event for all keen MotorPunks. 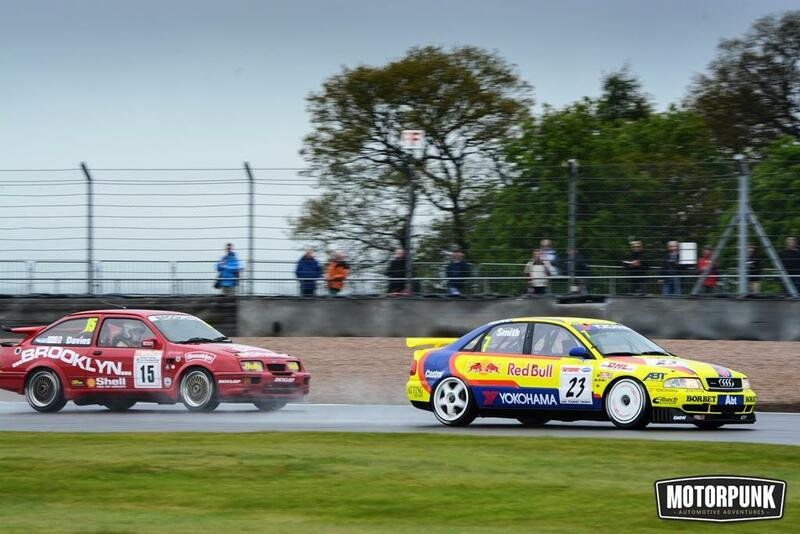 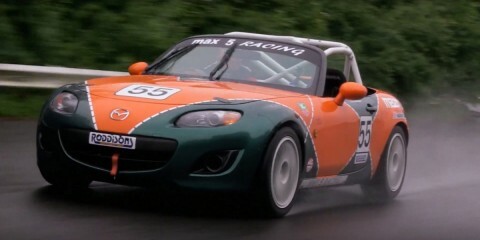 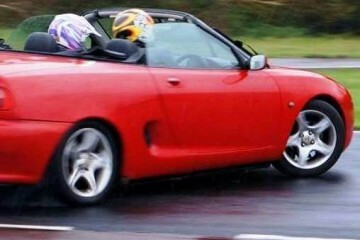 OK, so it rained a bit, but a bit of damp is almost compulsory at Donington and it simply served to make the action on track even more lively. 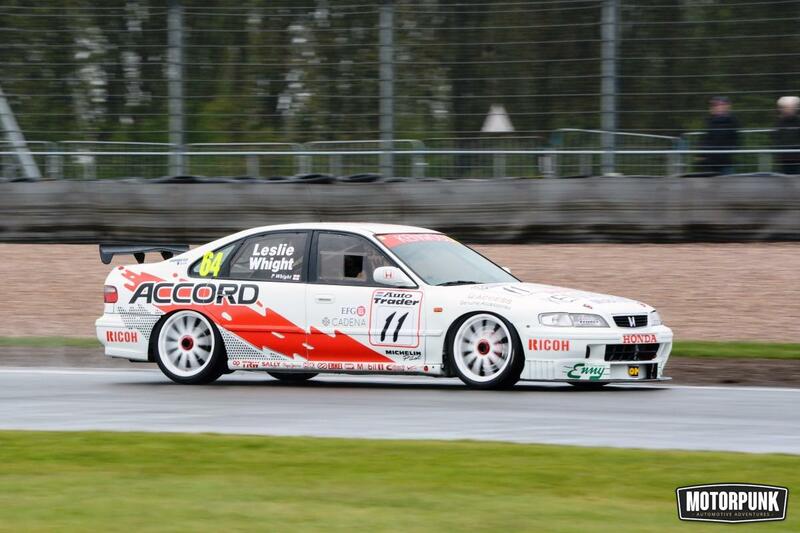 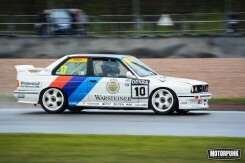 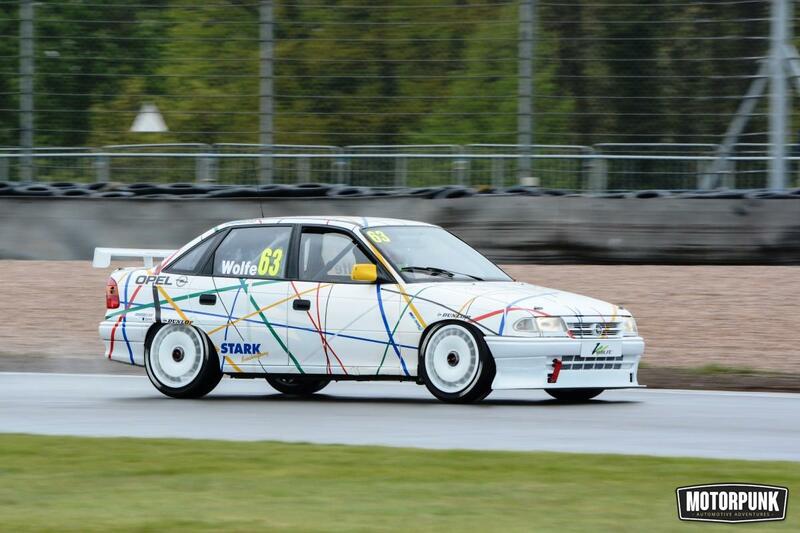 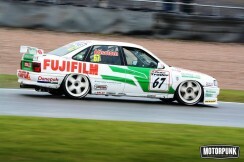 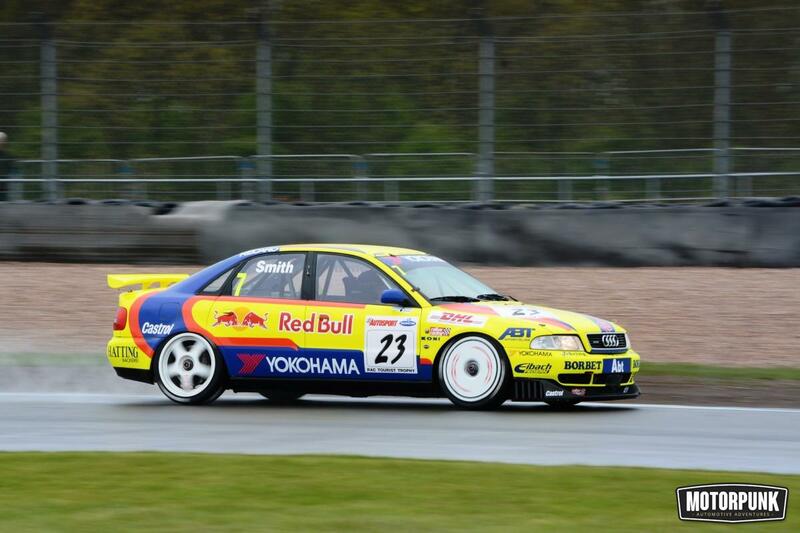 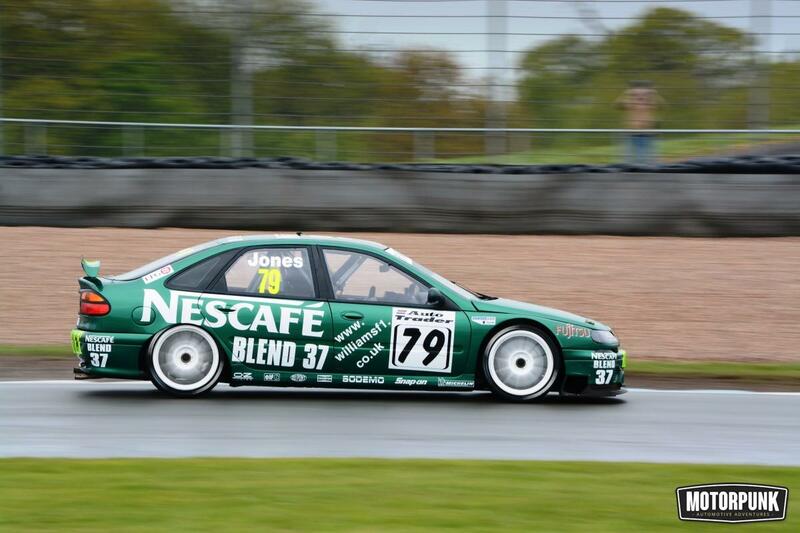 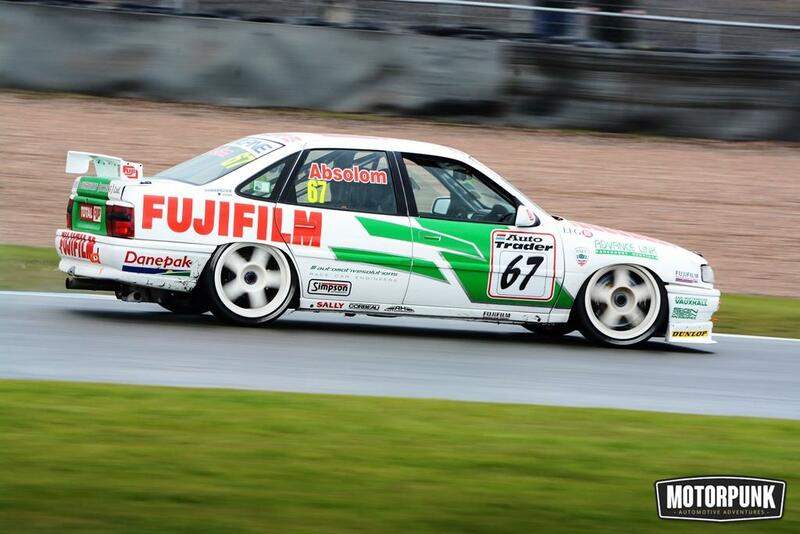 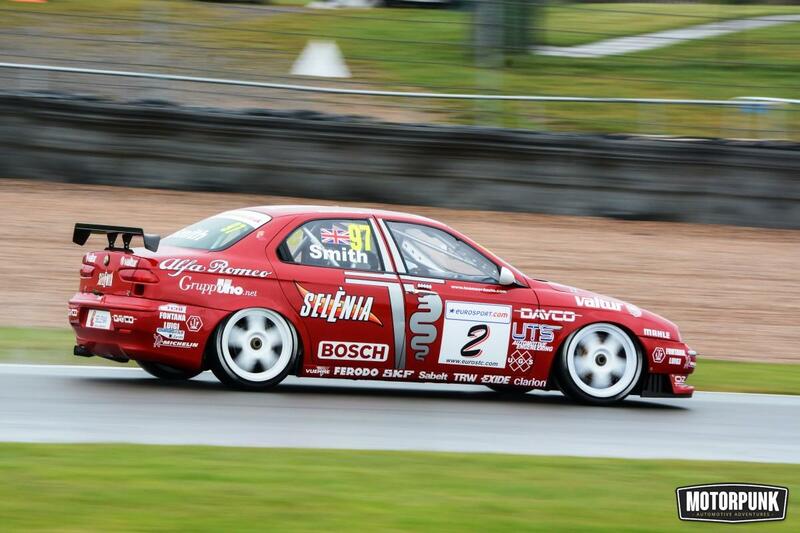 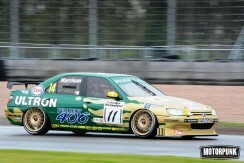 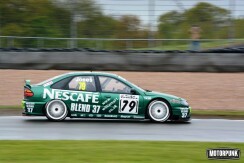 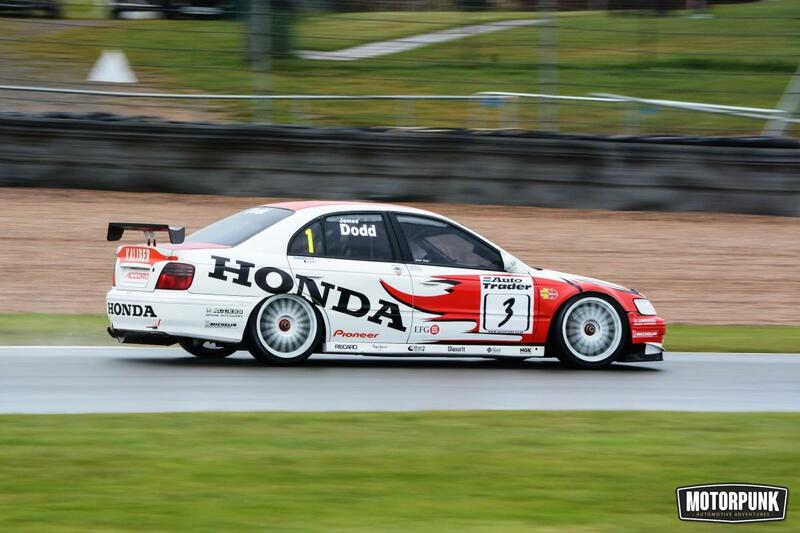 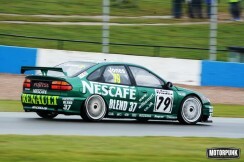 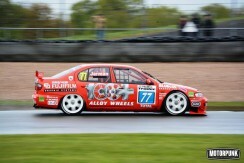 Firstly, our favourites; ‘90s touring cars. 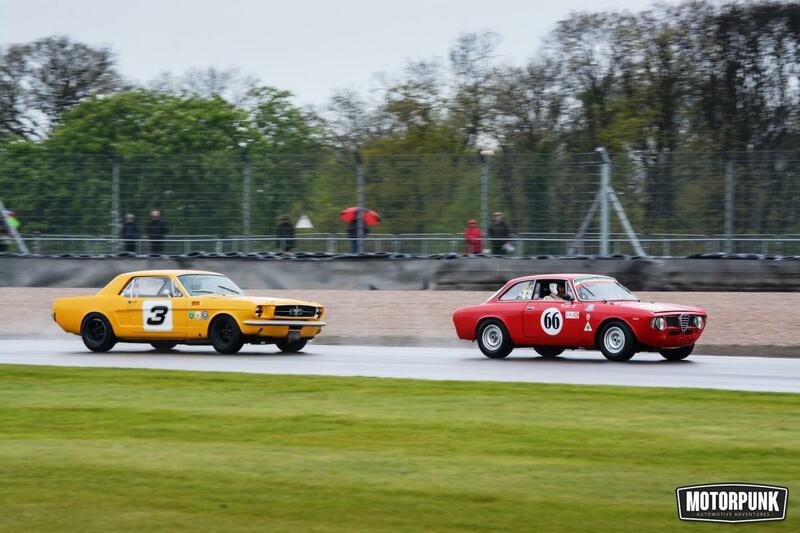 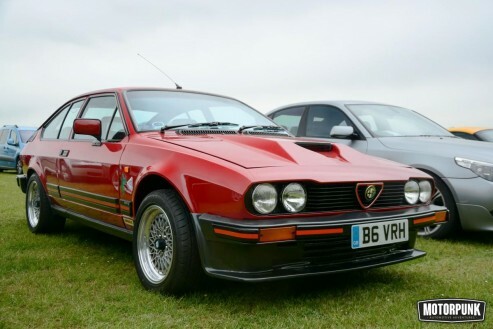 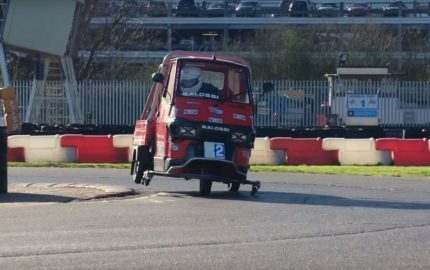 The rest of the weekend was packed with stuff we love such as Alfas, Astons, Minis, Quattros and Cosworths and plenty of other cars from the ‘20s to the ‘90s either in action on track or on display around the circuit. We’re inspired by events like this and hope to see you there next year. 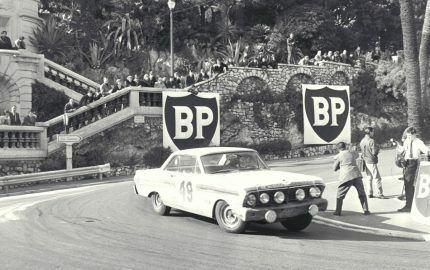 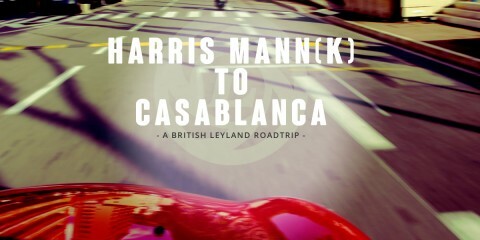 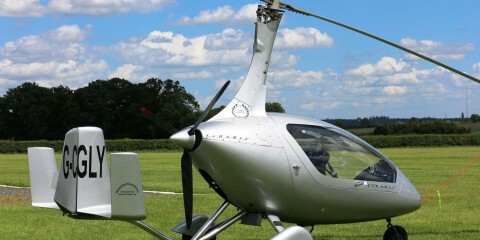 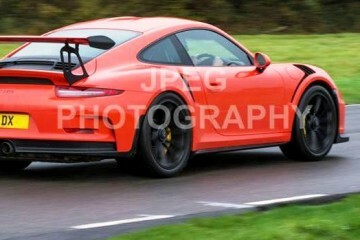 Righty-ho, I’ve had nearly 500 words now, let’s just enjoy the pictures shall we? Words by Rich Duisberg, photography by Rad Pajor. 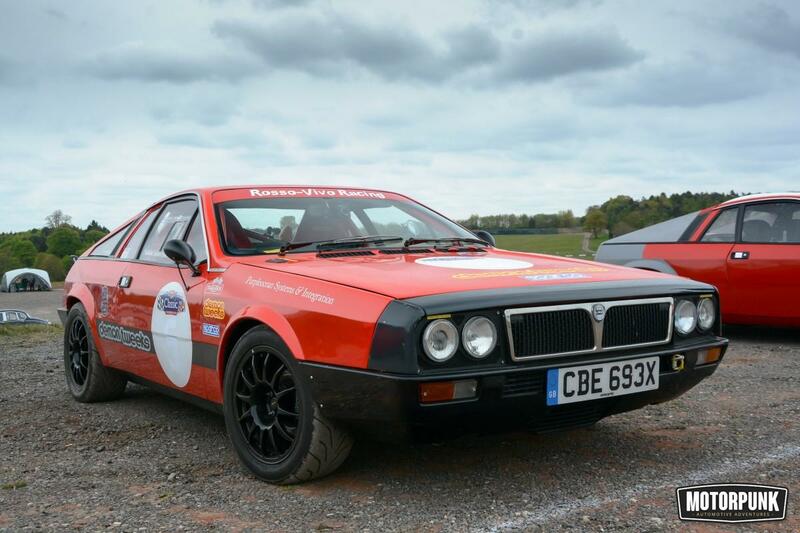 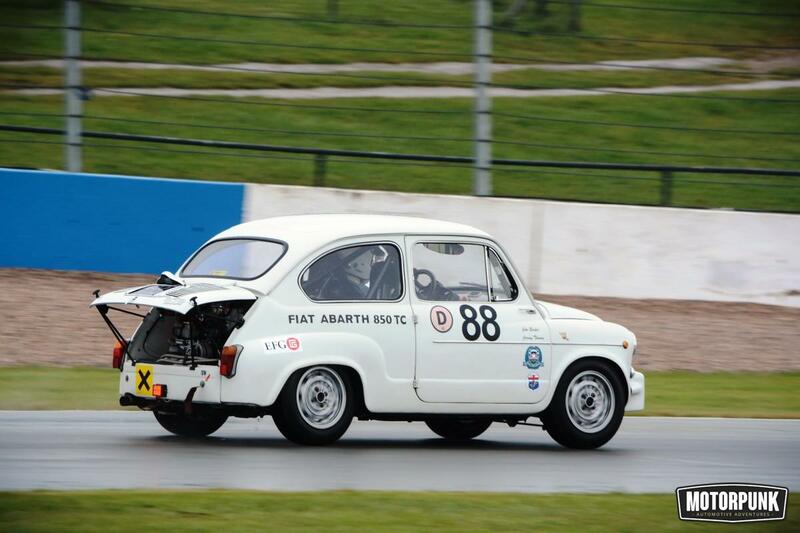 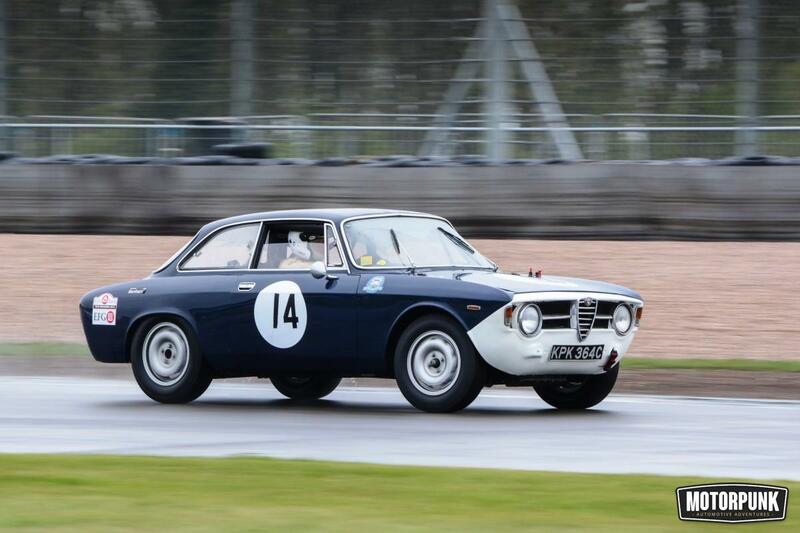 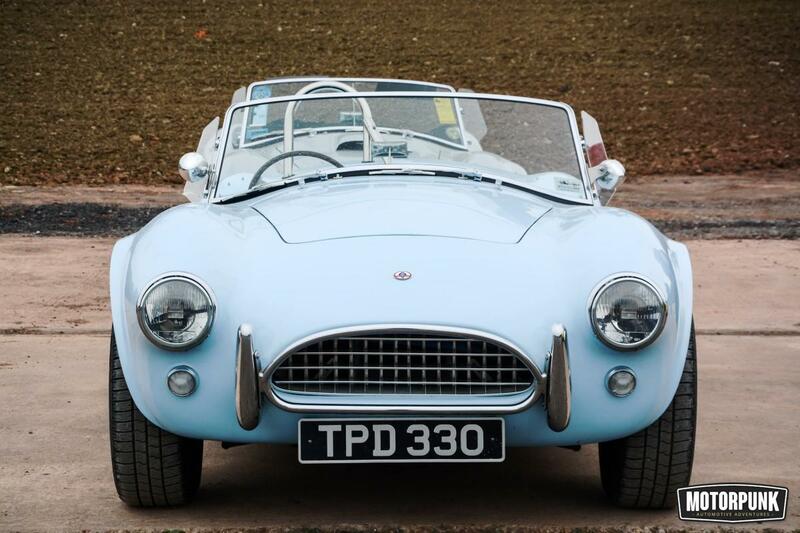 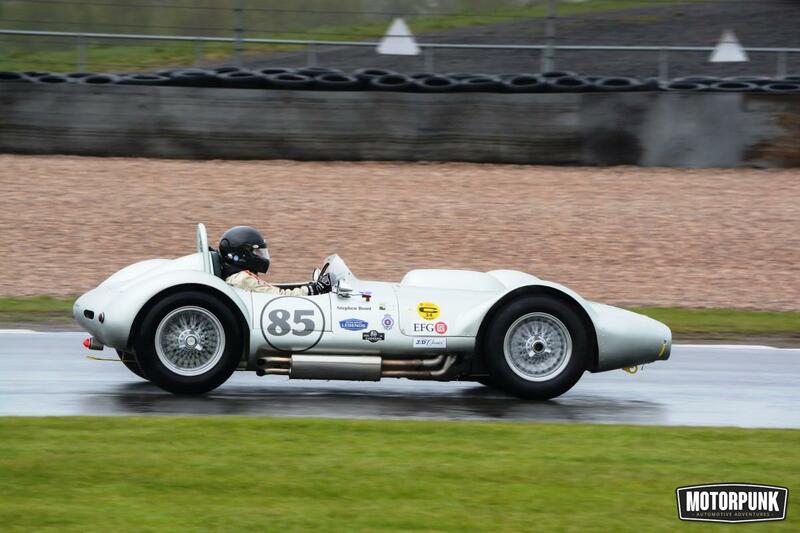 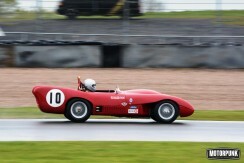 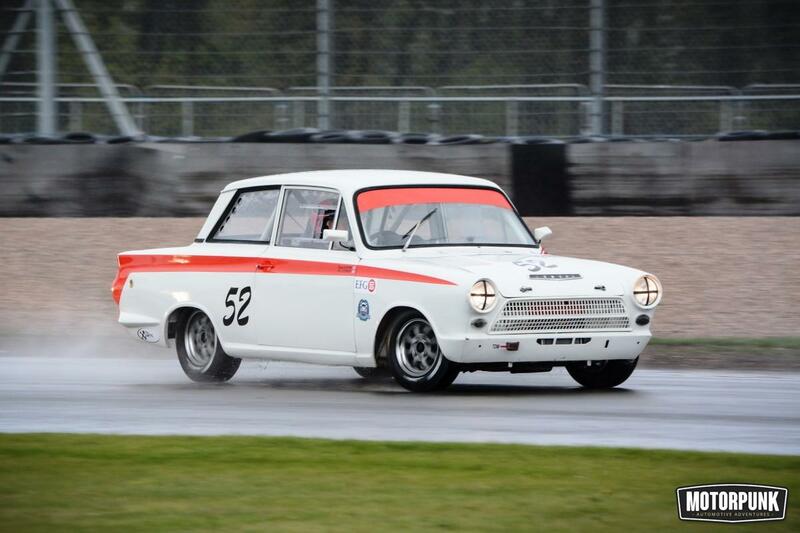 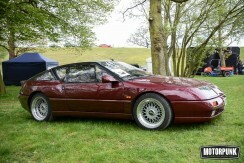 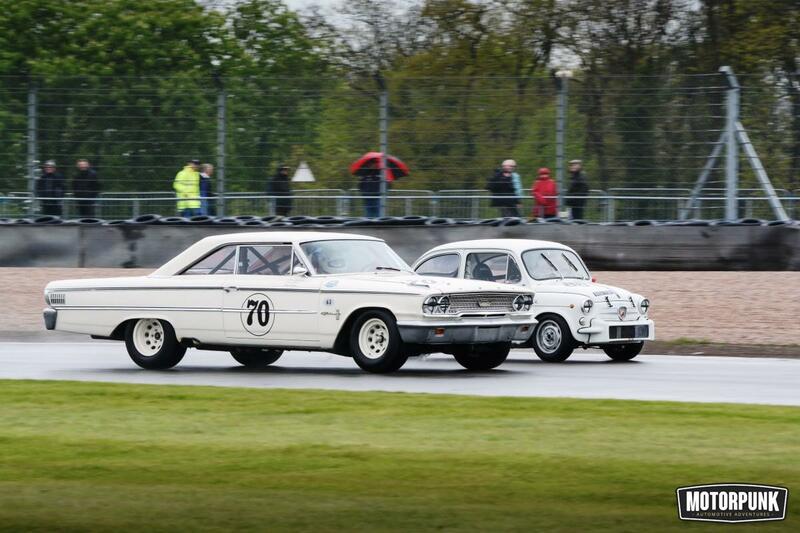 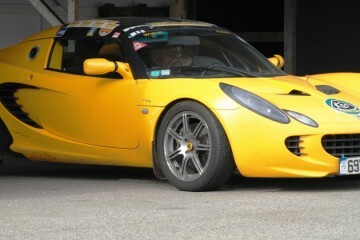 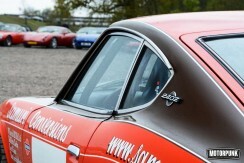 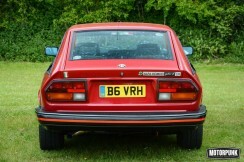 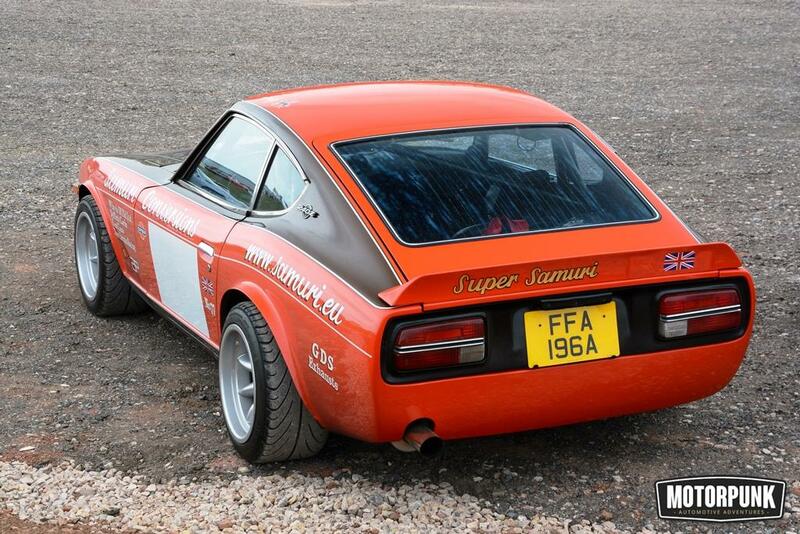 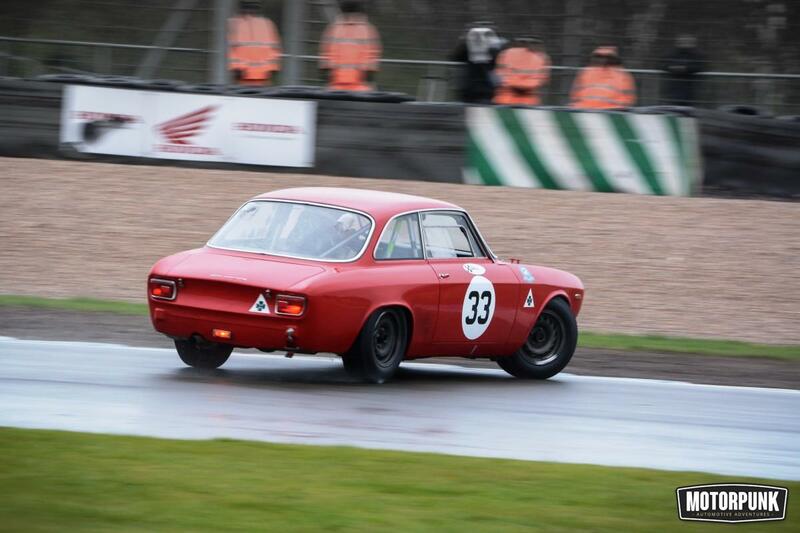 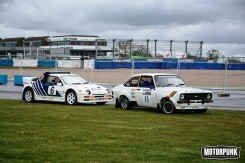 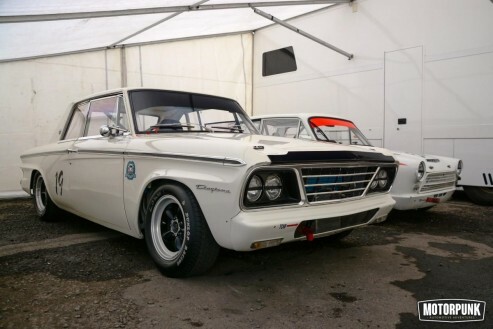 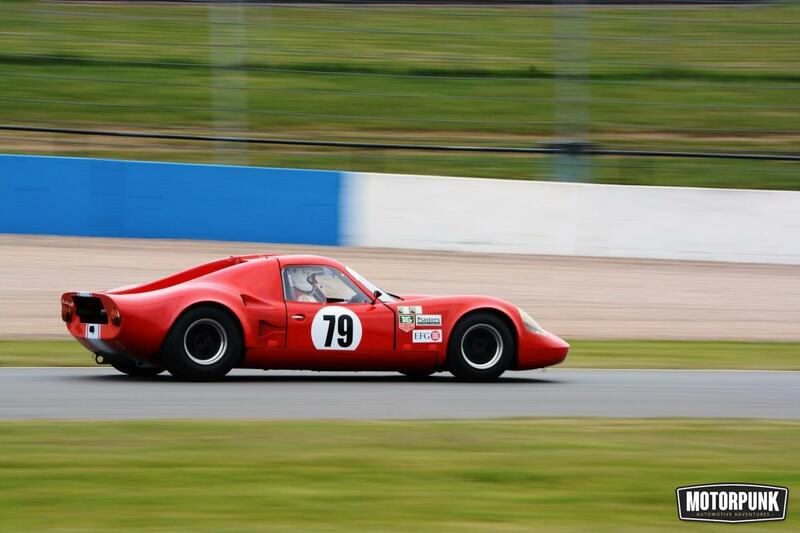 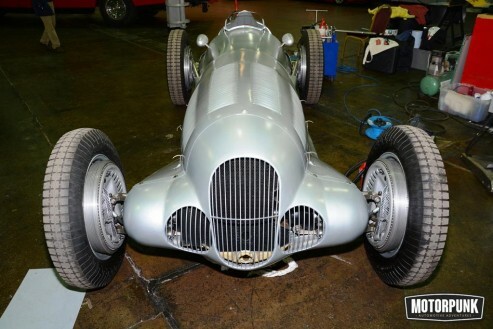 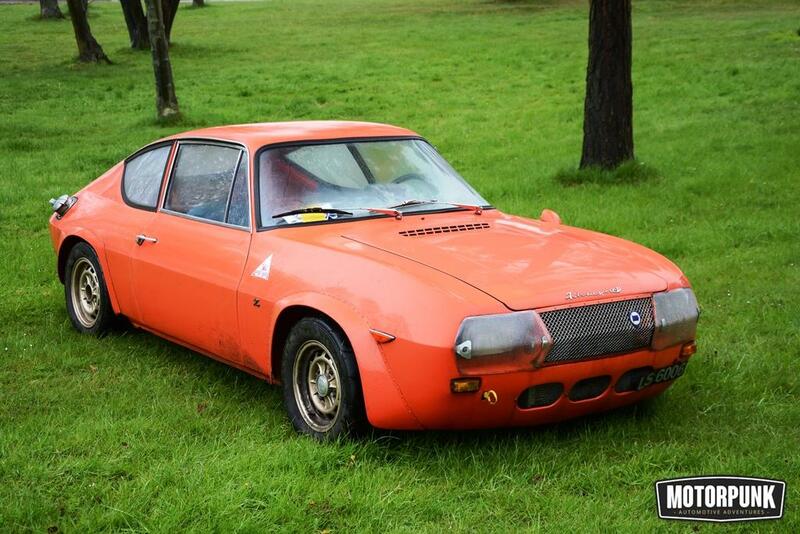 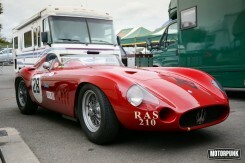 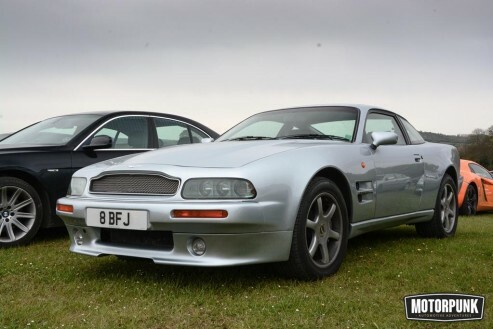 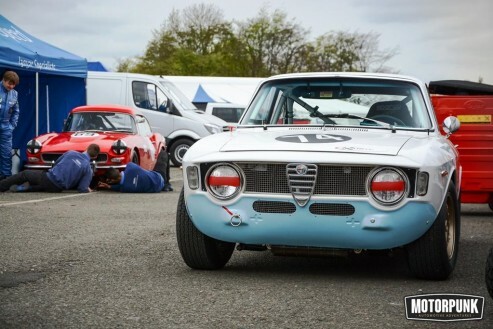 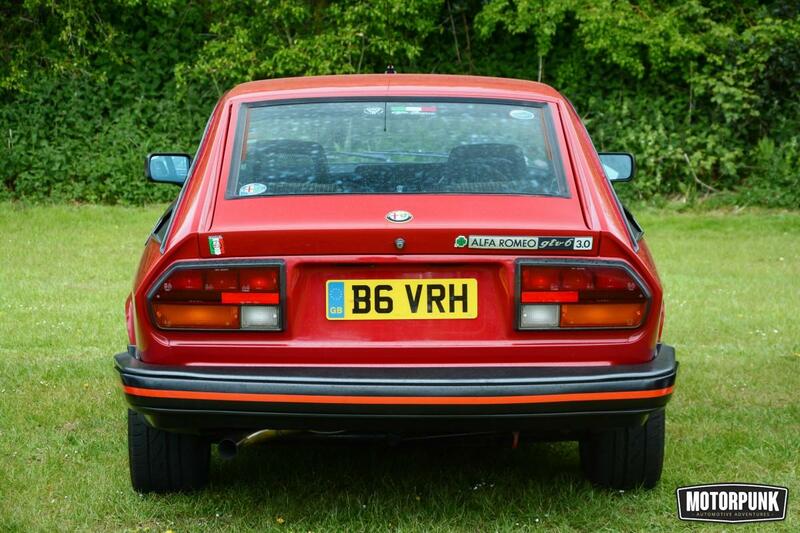 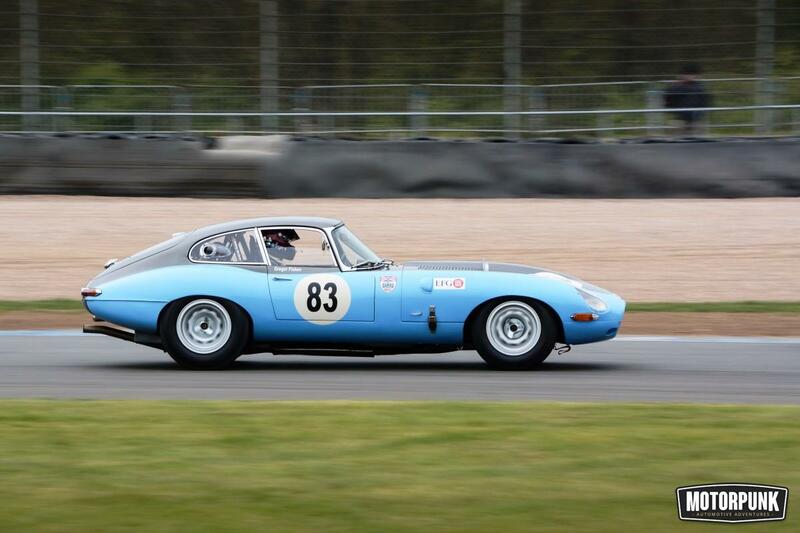 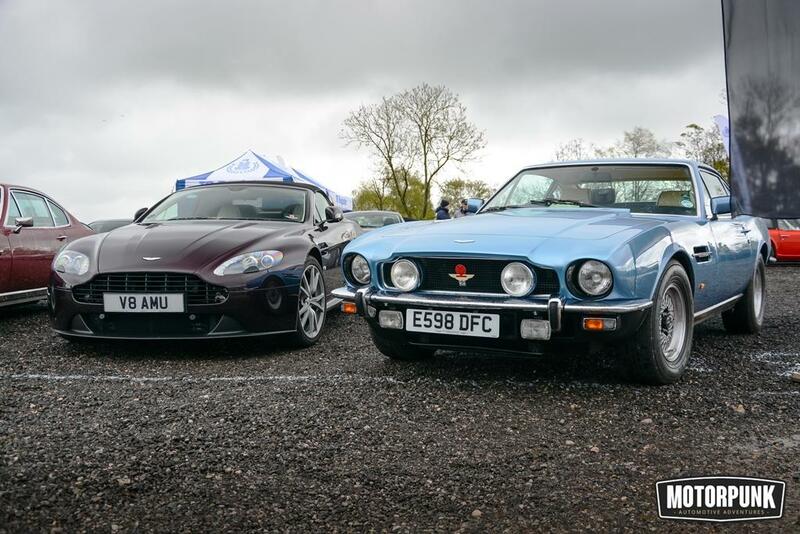 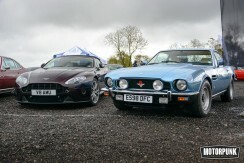 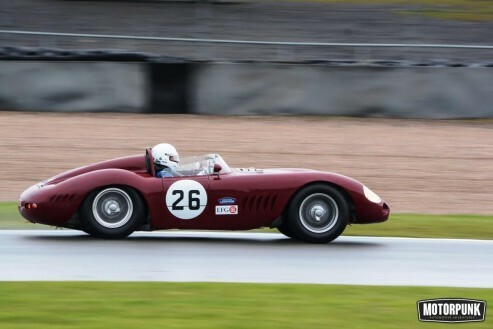 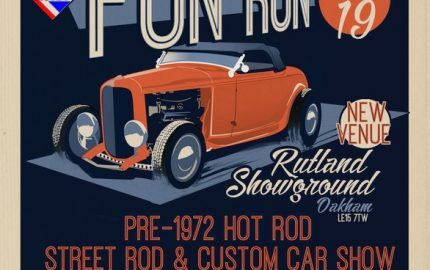 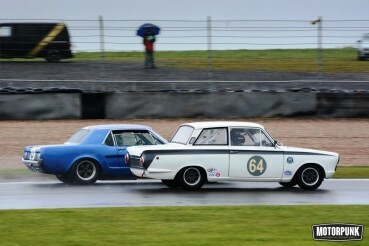 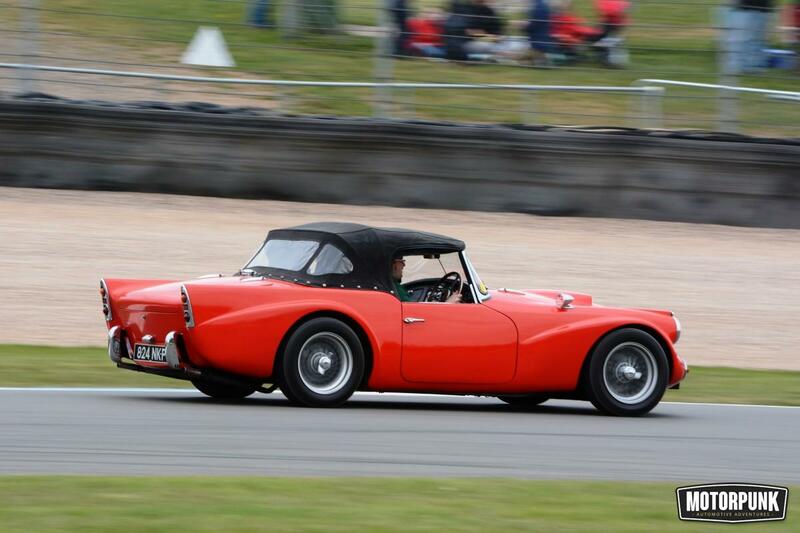 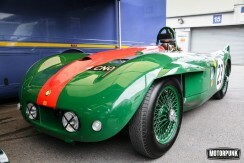 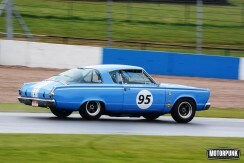 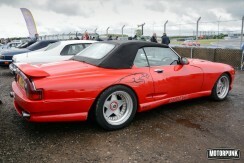 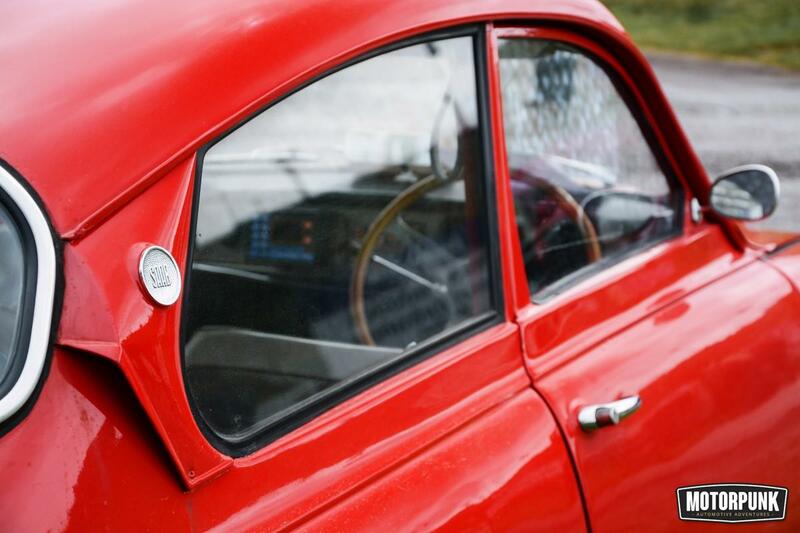 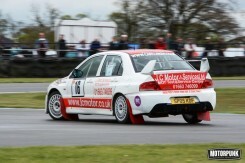 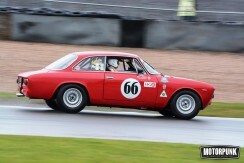 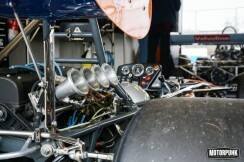 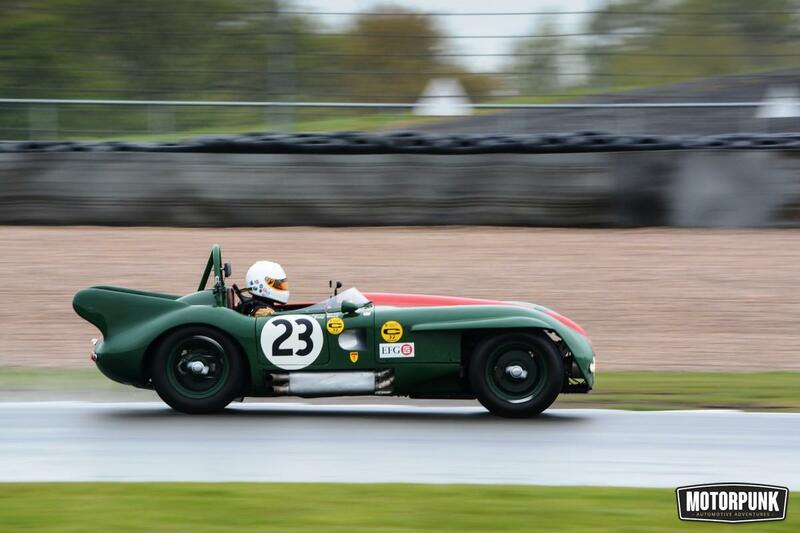 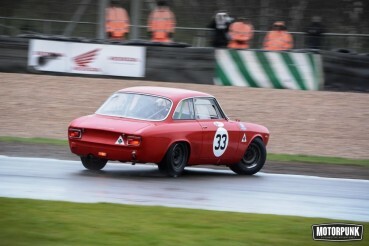 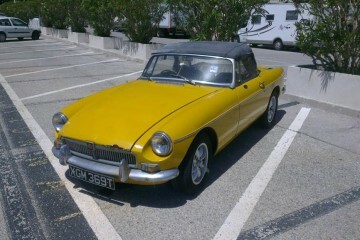 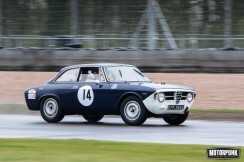 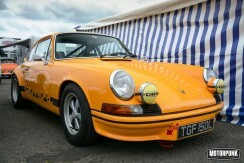 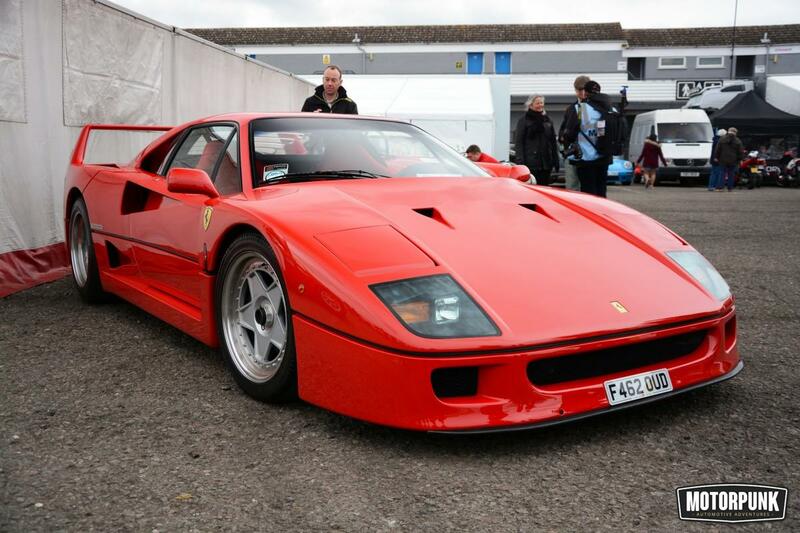 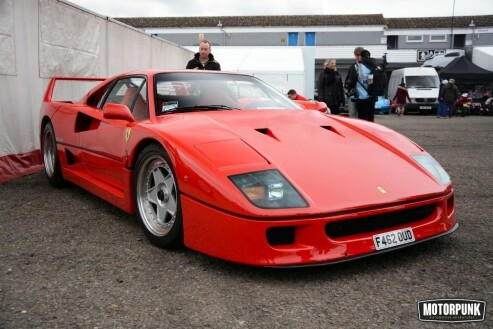 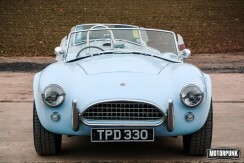 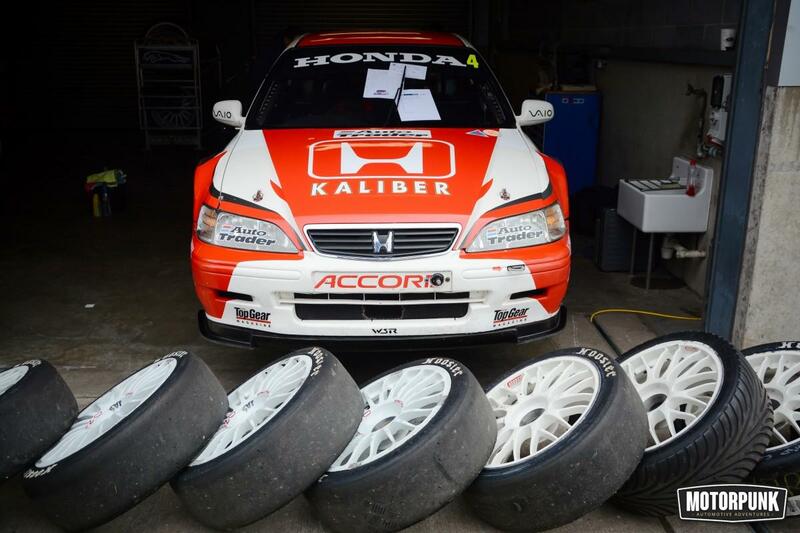 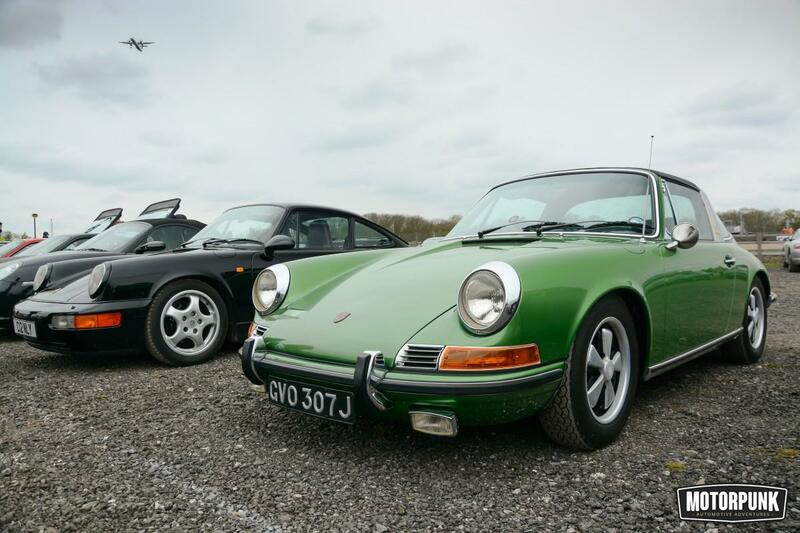 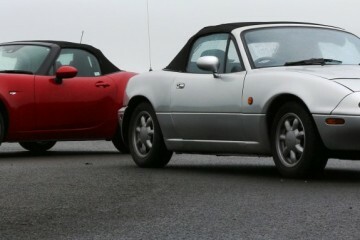 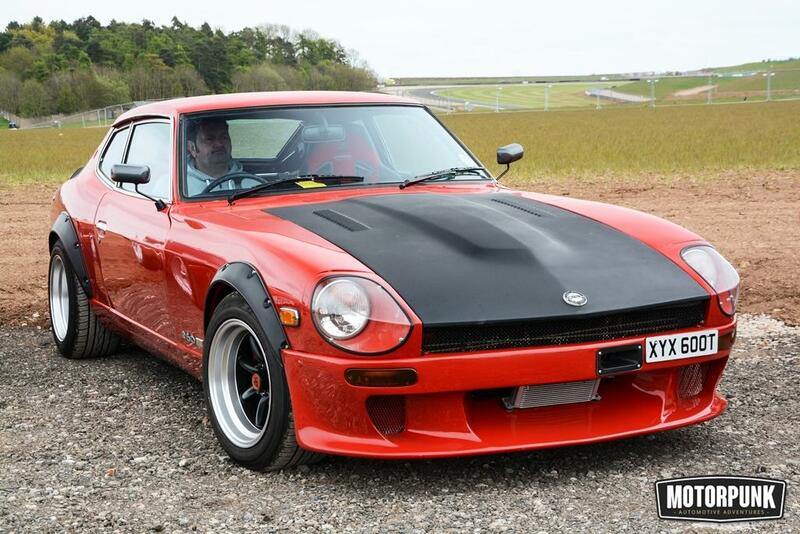 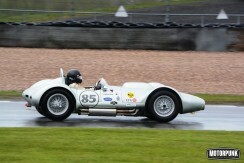 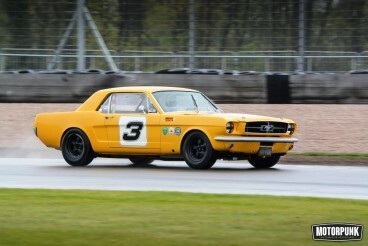 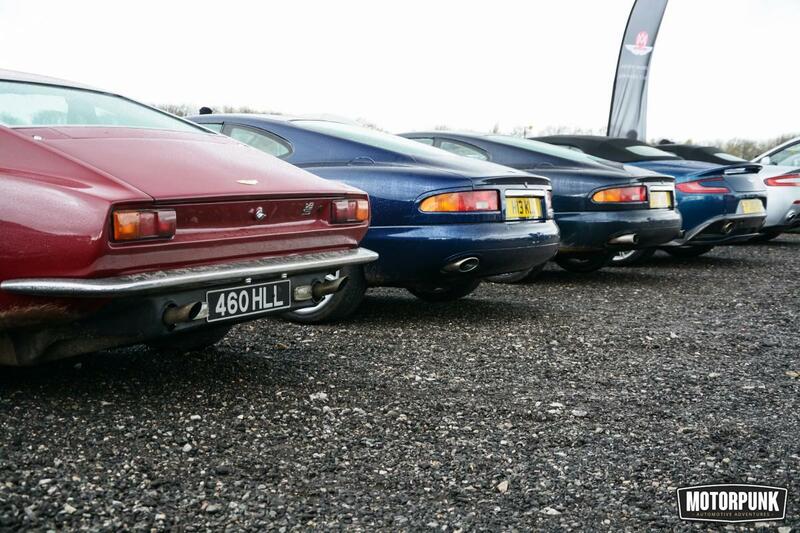 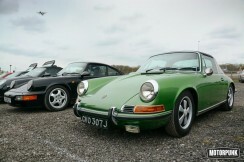 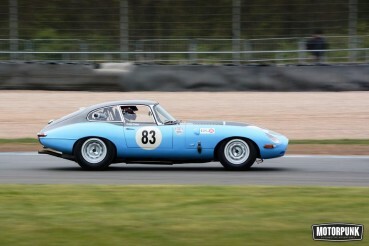 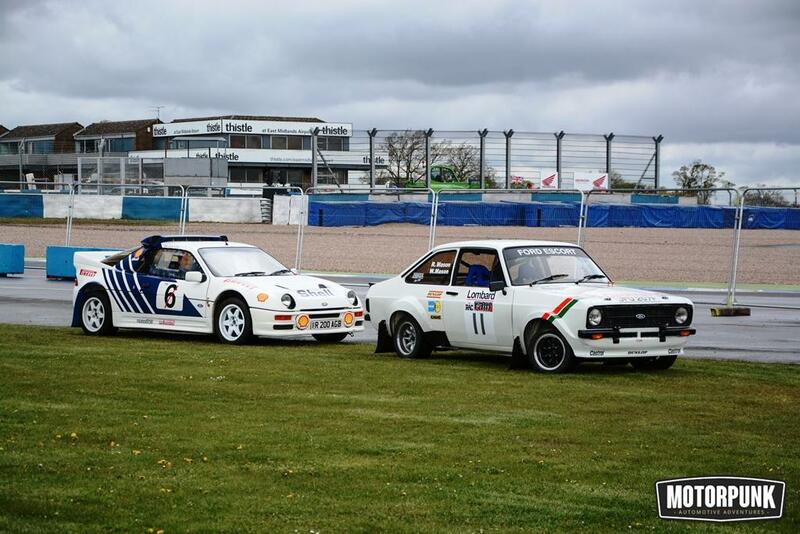 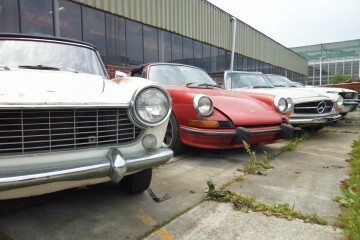 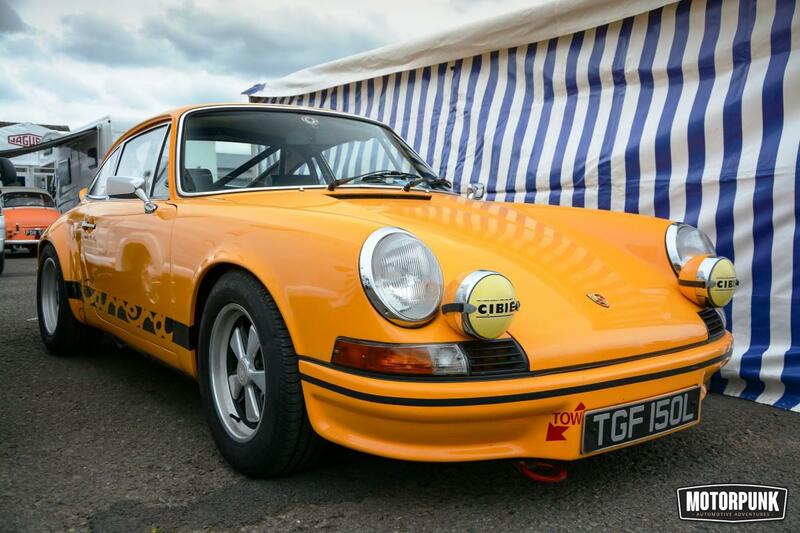 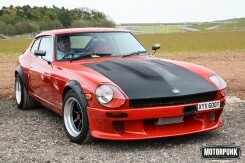 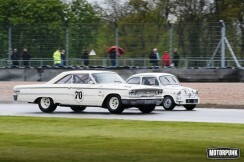 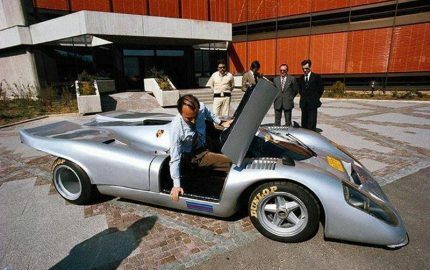 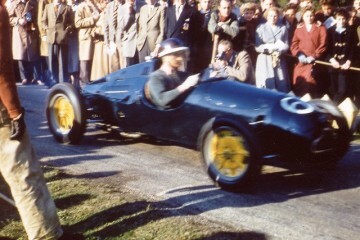 PS – Did you see our other feature on classic cars at Donington, here? 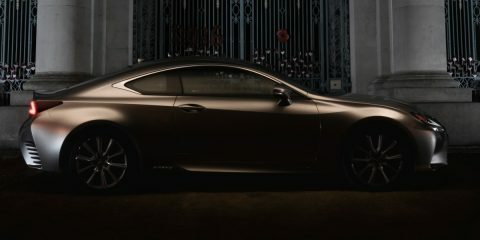 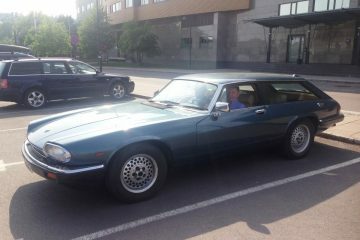 That looks fantastic! 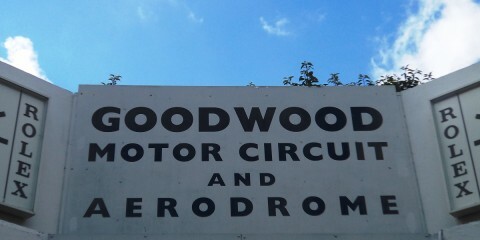 Gutted I missed it to be honest. 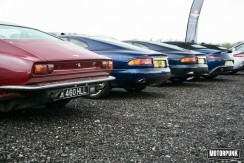 Will have to set a diary note for next year. 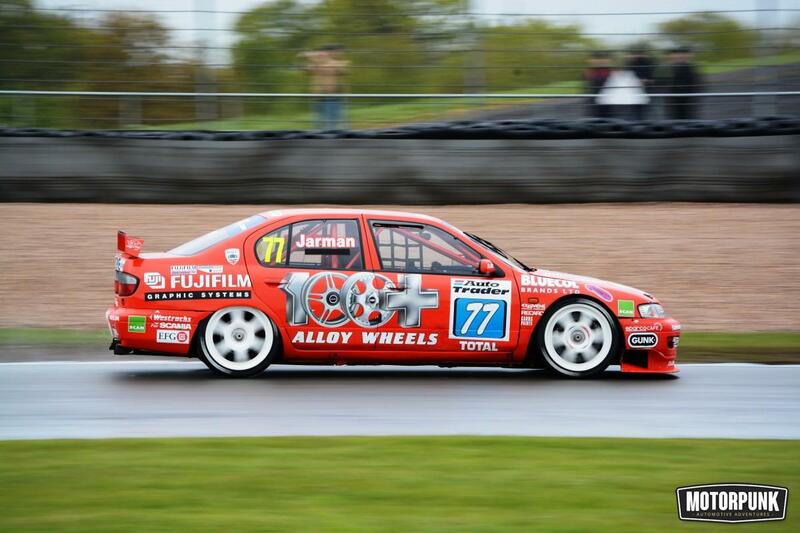 Love Rad’s work by the way – some great shots in there!